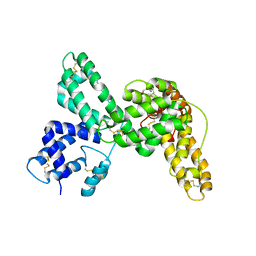 Authors: Dominguez, R., Alzari, P.M. 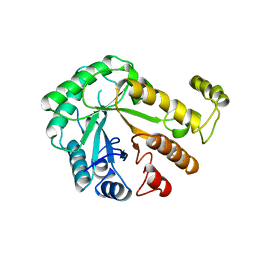 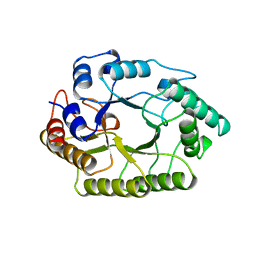 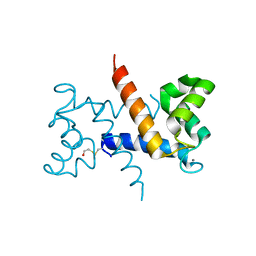 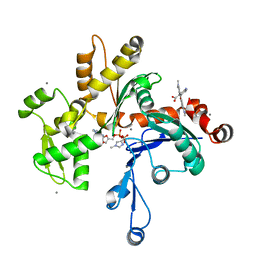 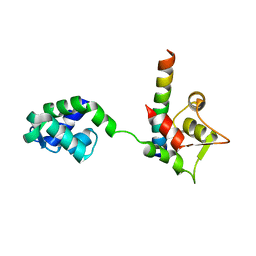 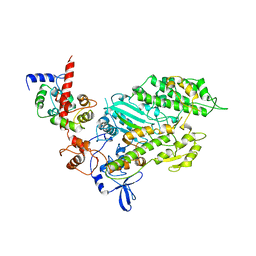 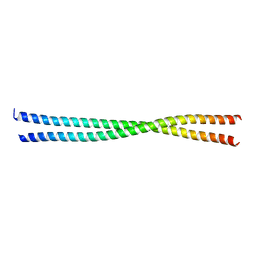 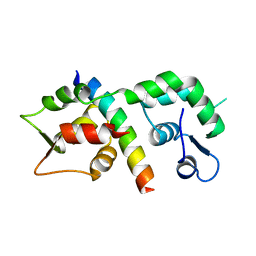 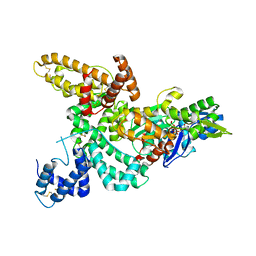 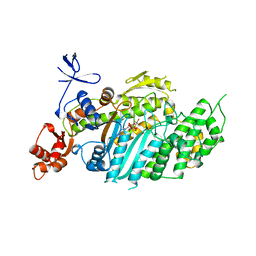 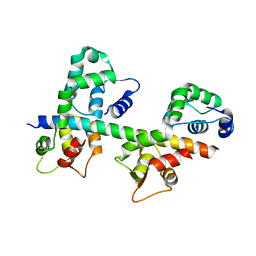 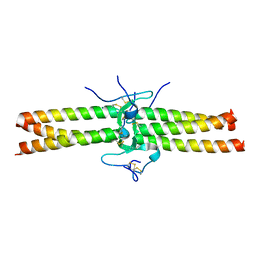 Cite: The crystal structure of a family 5 endoglucanase mutant in complexed and uncomplexed forms reveals an induced fit activation mechanism. Authors: Dominguez, R., Trybus, K.M., Cohen, C.
Cite: Crystal structure of a vertebrate smooth muscle myosin motor domain and its complex with the essential light chain: visualization of the pre-power stroke state. 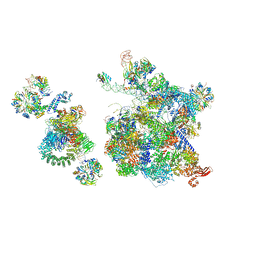 Authors: Alzari, P.M., Dominguez, R.
Cite: A common protein fold and similar active site in two distinct families of beta-glycanases. 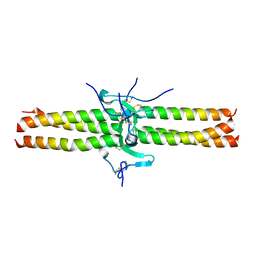 Authors: Alzari, P.M., Spinelli, S., Dominguez, R.
Authors: Terrak, M., Dominguez, R.
Authors: Terrak, M., Wu, G., Stafford, W.F., Lu, R.C., Dominguez, R.
Cite: Structure of the light chain-binding domain of myosin V.
Authors: Zwolak, A., Shuman, H., Dominguez, R., Ostap, E.M. 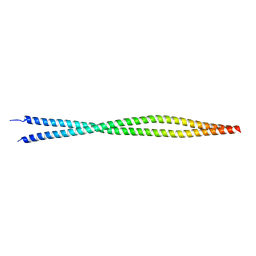 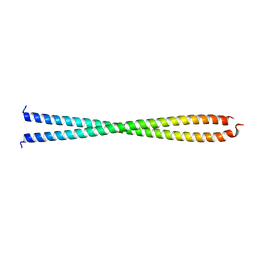 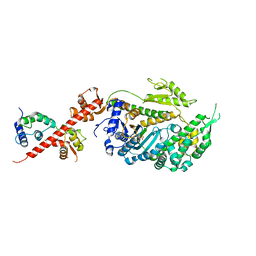 Cite: High-resolution cryo-EM structures of actin-bound myosin states reveal the mechanism of myosin force sensing. 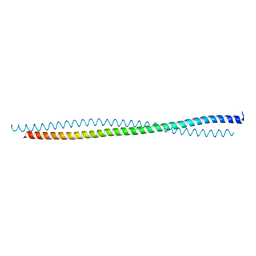 Authors: Garcia-Fernandez, R., Dominguez, R., Oberthuer, D., Pons, T., Gonzalez-Gonzalez, Y., Chavez, M.A., Betzel, C., Redecke, L.
Authors: Jampani, N., Dominguez, R.
Cite: Structural analysis of smooth muscle tropomyosin alpha and beta isoforms. Authors: Otterbein, L.R., Graceffa, P., Dominguez, R.
Cite: The crystal structure of uncomplexed actin in the ADP state. 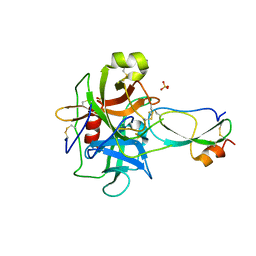 Authors: Madrazo, J., Brown, J.H., Litvinovich, S., Dominguez, R., Yakovlev, S., Medved, L., Cohen, C.
Cite: Crystal structure of the central region of bovine fibrinogen (E5 fragment) at 1.4-A resolution. 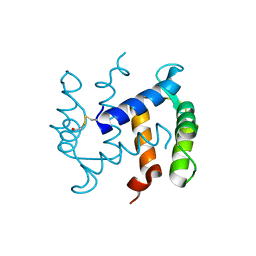 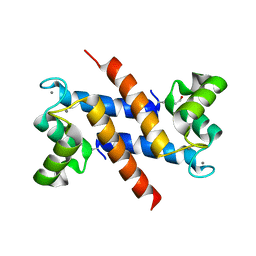 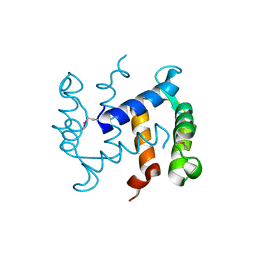 Cite: Crystal structures of the vitamin D-binding protein and its complex with actin: structural basis of the actin-scavenger system.